To make your presentation a cut above, we can offer ideas and advice on how to present you material for maximum impact. 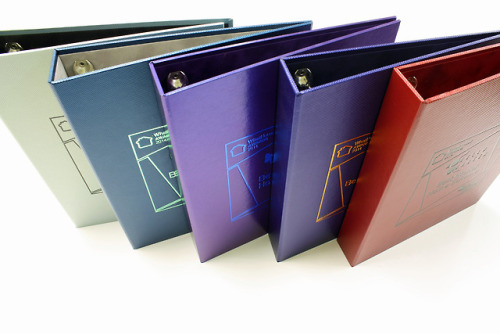 We can produce bespoke binders, case bound books, presentation boxes and CD holders to your specific requirements. Alternatively, we have a range of standard stock items which can be purchased on line. Stock items can also be personalised with text or designs as required. 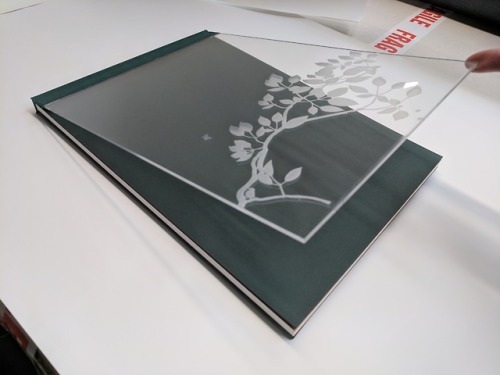 From limited edition catalogues to presentation gift boxes, we will provide the skills and know how to ensure that your project is presented in a way that is ideally suited to your client. Alternatively we have a range of standard stock items which can be purchased online. Stock items can also be personalised with text or designs as per your instructions. Boxes can be made in a variety of finishes that can be foiled with a corporate logo or text. Laser cut foam or die cut apature can be added to really enhance your binders or books. Post screw binders are ideal for documents that have to have pages inserted or removed with out having to rebind the whole document. 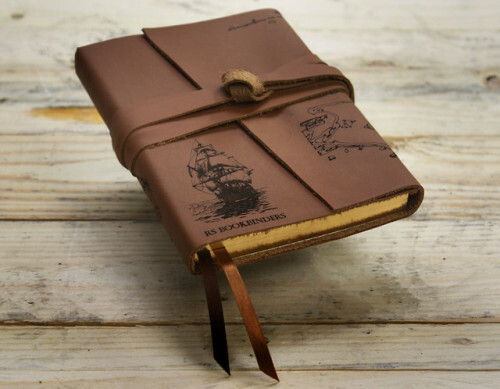 They can be embossed with corporate logo or text. 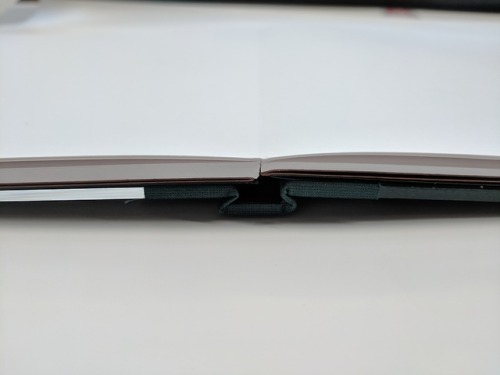 Available in a wide range of colours and sizes this binder looks great plain, or for an additional charge we offer the option to personalise by embossing with text or corporate logo. 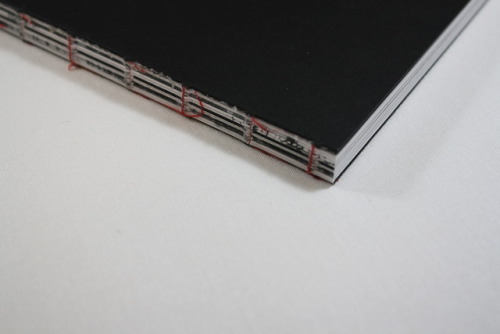 Our range of binders are made using heavy weight 3mm high density boards and covered in high end materials. 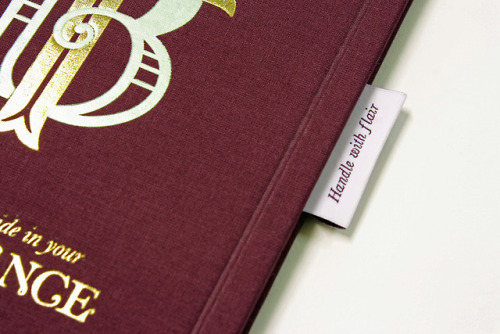 Available in a wide range of colours and sizes, the binder looks great plain, or for an additional charge we offer the option to personalise by embossing with text or corporate logo.